Thoughts from a Traveling Tech: And what flavor is that? And what flavor is that? So I was talking with a fellow It geek the other day and as we were talking about non-work geeky stuff he pulls out a small envelope of some thing. I of course had to ask him what the heck he was up to and should this be done where there are witnesses? 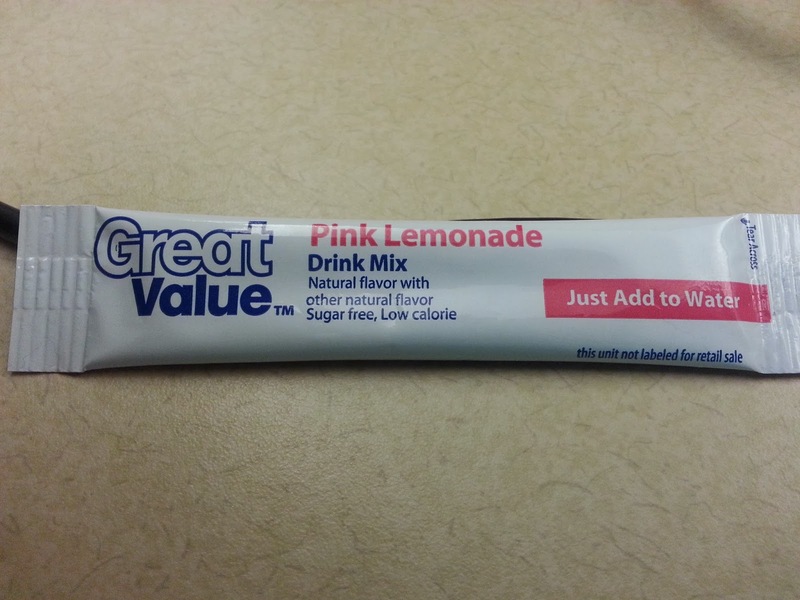 Turns out it was nothing more than his diet pink lemonade mix. Hmm, not thinking that is safe either, but then who am I to judge? But then we started reading the notes on the packet and we both found our selves scratching our heads in befuddlement. 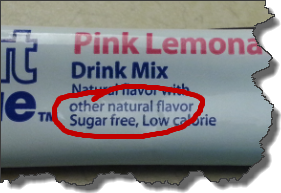 What the heck is "other natural flavor"?!? I have tasted a lot of things, but I have never in my life tasted an Other. 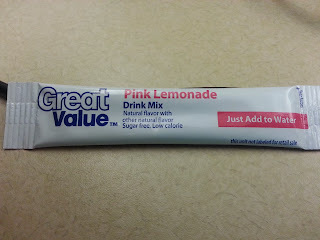 The best part is that it is actually Natural flavor with other natural flavor. Very specific, very illuminating on just what this will taste like, huh? Sometimes you just have to wonder where they get these copy writers. Now if you will excuse me I am going to go enjoy a nice big cup of naturally flavored other. A most unique baked good, indeed.